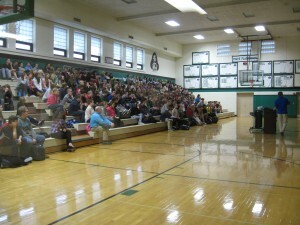 Port Washington, WI – The Great Lakes Surf Rescue Project (GLSRP) teamed up with the Port Washington Waterfront Safety Advisory Committee and presented its water safety curriculum to approximately 500 Port Washington residents during two presentations April 17, 2013 (One presentation at the high school and one at the junior high). “One of the best ways we can honor Tyler Buczek and Peter Dougherty is to make sure this never happens again in this community,” said Bob Pratt, executive director of education for the GLSRP. During the presentations a special emphasis was placed on differentiation between the ‘Hollywood’ version of drowning and the actual version of drowning. 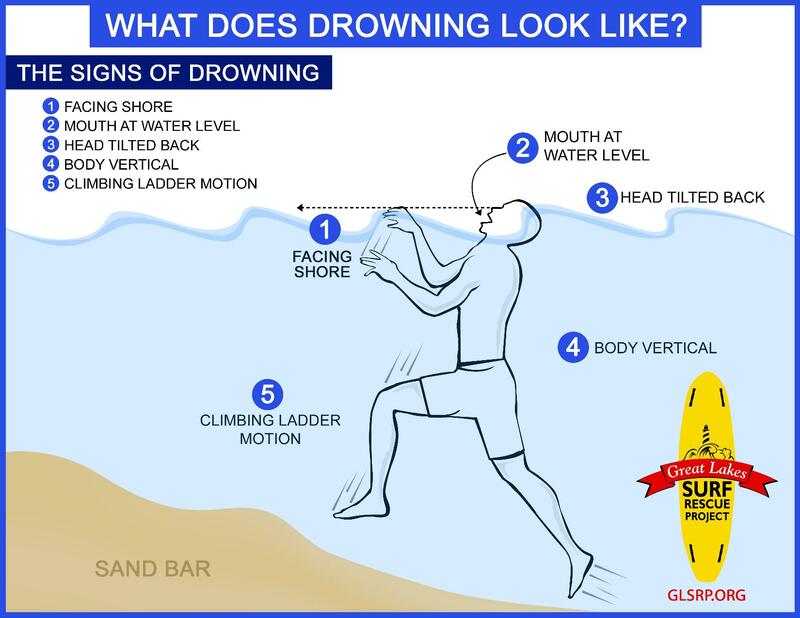 According to Pratt, it’s important to recognize the signs of drowning. 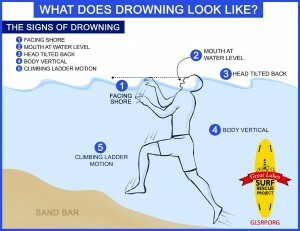 A person who is drowning typically does not scream or wave their arms. He will usually be upright in the water and may have his head tipped back and mouth open at the water level. If a swimmer is in distress and doing the signs of drowning, the swimmer only has 15 to 45 seconds until final submersion. 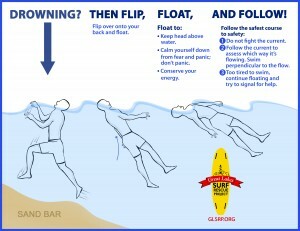 The GLSRP also endorses and teaches the Michigan Sea Grant’s “Flip, Float, and Follow” rip current survival technique. 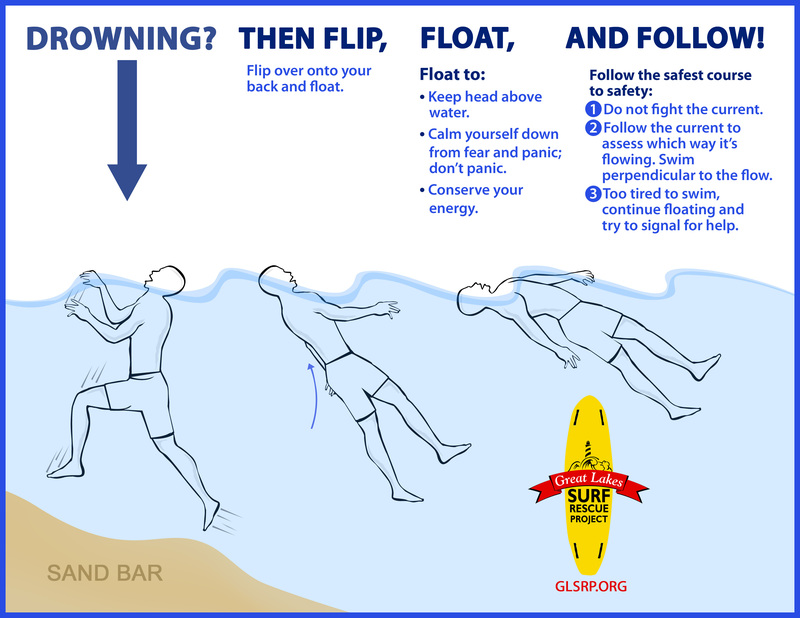 When in trouble in the water, swimmers should flip onto their backs, float and follow the current, rather than swim against it, until they can break free and reach shore or are rescued. 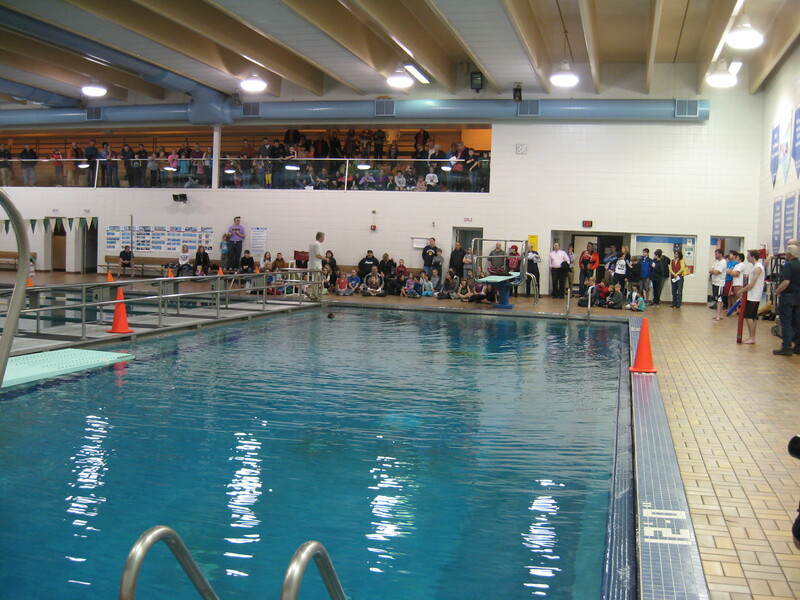 “Flip, Float and Follow… What a lifesaving technique,” said Perez. “I asked my four-year-old daughter the day after the presentation what she learned, and she remembered it as easy as ‘Stop, Drop, and Roll’. It’s important, Pratt said, to understand the various shore currents created by waves in Lake Michigan. It can have very strong rip currents, longshore currents and structural currents. The committee plans to place several life rings, signage, emergency call boxes, and cameras as well as electronic signs that use real-time weather data to warn of potentially dangerous lake conditions. The Great Lakes Surf Rescue Project will return to Port on Sunday, June 23, for a three-hour “Water Safety Surf Rescue” class at 1 p.m. The classroom portion of the program will be held at the Van Ells-Schanen American Legion Post 82, which is just across Lake Street from Veterans Park and the north beach entrance. The remainder of the program will be held at the beach and in the water. A food stand and water-related information booths will be set up in Veterans Park. The Great Lakes Surf Rescue Project, Inc. (GLSRP) is about saving lives. It is a nonprofit corporation that is a Chapter of the National Drowning Prevention Alliance (NDPA) that tracks drowning statistics and teaches “Water Safety Surf Rescue” classes, and leads the “Third Coast Ocean Force” rip current awareness campaign on the Great Lakes. 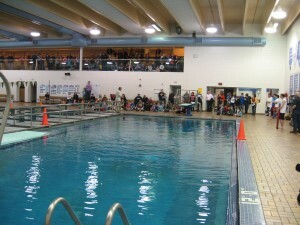 Become a member of the Great Lakes Surf Rescue Project.